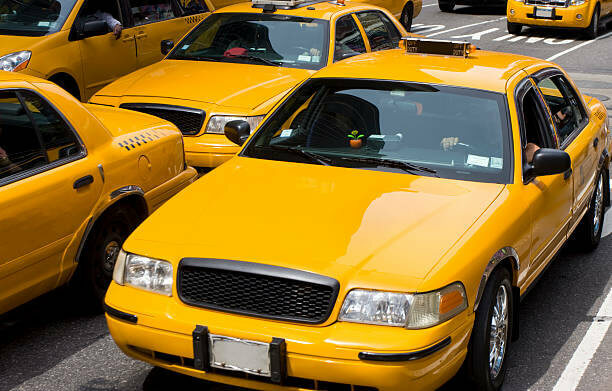 Nicolas Taxi Service is a Taxi Company located in City of Orange, New Jersey and has been providing professional Taxi Service to all of City of Orange and the surrounding areas for many years. We offer Airport Taxi and 24 Hour Taxi services, as well as Transportation Service, Airport Taxi Service, Car Service, Local Transportation, Corporate Transportation, & Long Distance Transportation! Also there?s more our prices are very reasonable we change you guys base on the minute of your location if business hour are very busy we charge extra. You can depend on Nicolas Taxi Service for all your transportation needs. Whether you?re a busy professional or you just need a night out on the town count us to provide you with reasonable transportation solutions and Taxi Services. You?re in good hands with our team of licensed, experienced Taxi drivers that put your safety first.